It's back and better than ever!! Get your tickets before it sells out!! 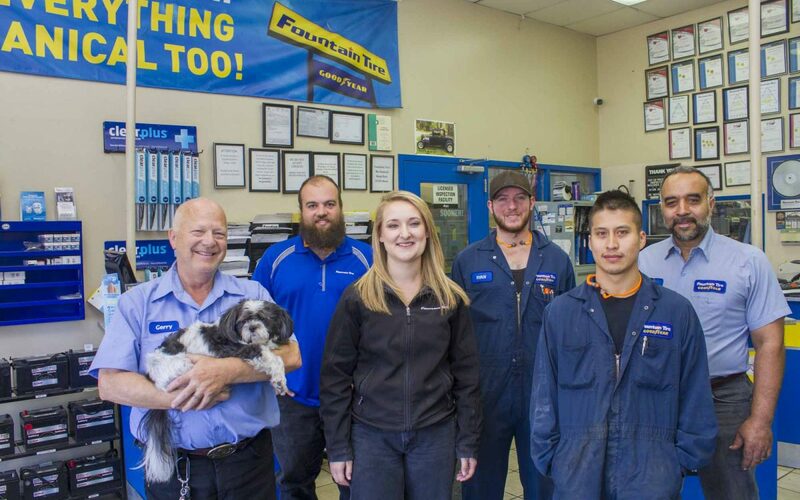 Gerry, Lucas, Ryan, Julio, Peter, Rachel, and Samson at Fountain Tire Welcome You! Teresa, Livingston and Dario at Tere's Kitchen Welcome You! 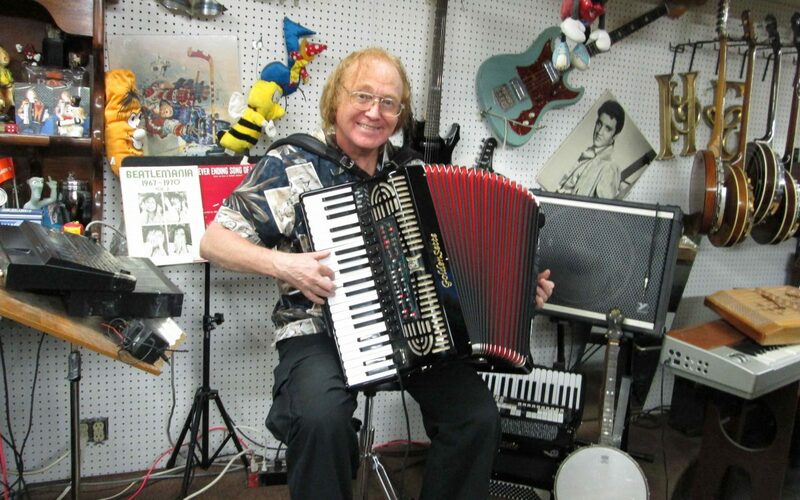 Jimmy at Harmony Lane Welcomes You! 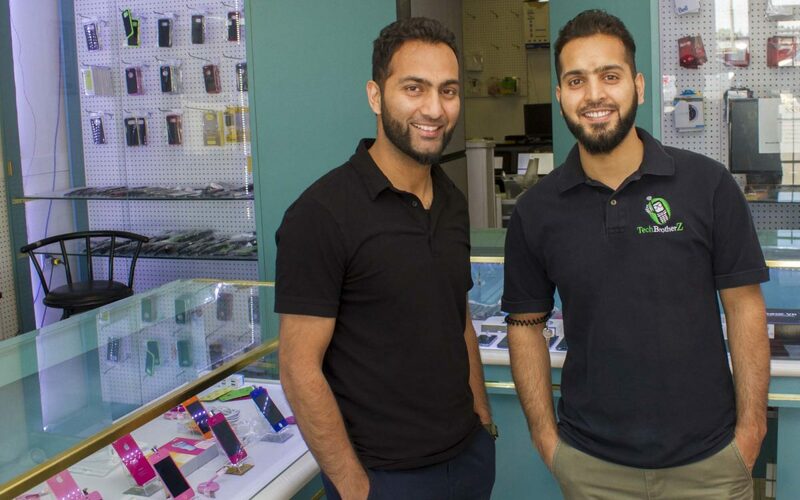 Omeed and Hamed at TechBrotherz Welcome You! 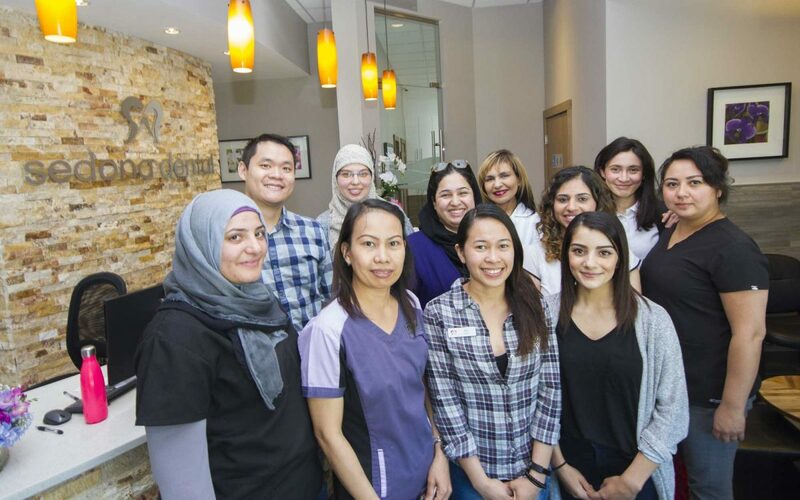 Dr. William Truong & Staff at Sedona Dental Welcome You! You can find everything you need on International Avenue. Specializing in cultural products and cuisines. Places to go and people to see. 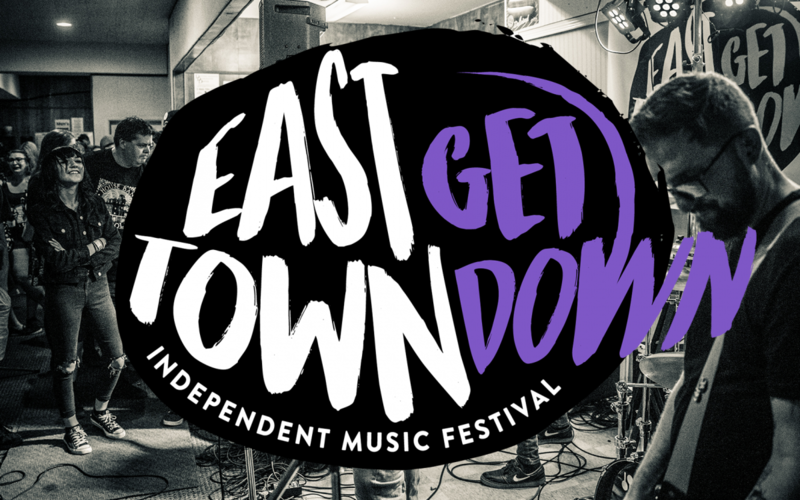 International Avenue is thriving with all the events you can imagine. Are you starting or relocating a business? 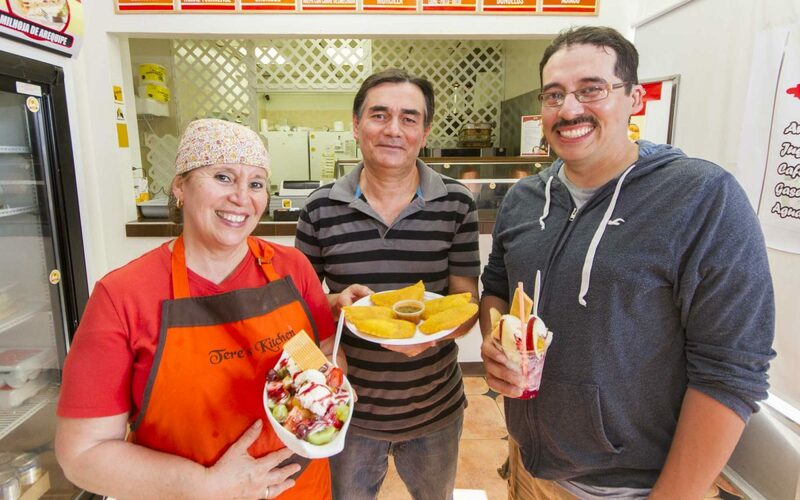 International Avenue is a great place to build connections and customers. The Mission of the organization is “to promote, improve and create a more pleasant community in which to shop and live”. 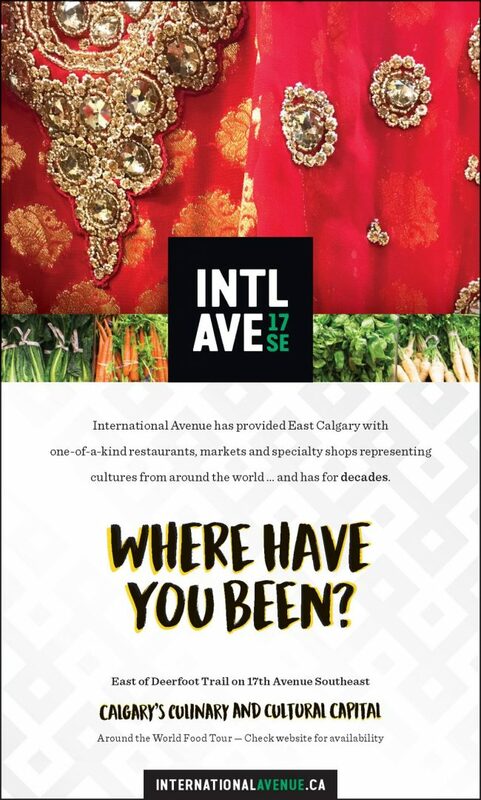 International Avenue has over 430 merchants offering diverse, eclectic products and services of all kinds. 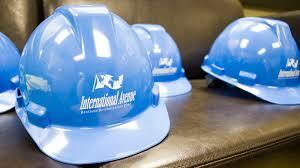 Whatever you're looking for, International Avenue has you covered. Crews are getting ready to start work on the last pieces of construction for the MAX Purple line in the coming weeks. 19 Street and 17 Avenue S.E. Starting mid-April until early June, crews will be doing road and concrete work in the southeast corner of the intersection, and the median of the westbound to southbound left hand turn lane. For the work in the median, the leftmost left hand turn lane will be closed during non-peak hours so crews can complete this work. Pedestrian detours will be in place while crews complete this work, and access to the north side of 17 Avenue S.E. will be from the west side of 19 Street S.E. You can see the full pedestrian detour here <http://trk.cp20.com/click/cgmk-10fchf-j59hm7-6brcn1s3/> . 17 Avenue S.E. at 26 and 28 Street S.E. Pedestrian detours will be in place on the west side of 28 Street S.E. and the east side of 26 Street S.E. You can see the full pedestrian detour here <http://trk.cp20.com/click/cgmk-10fchf-j59hm8-6brcn1s4/> .